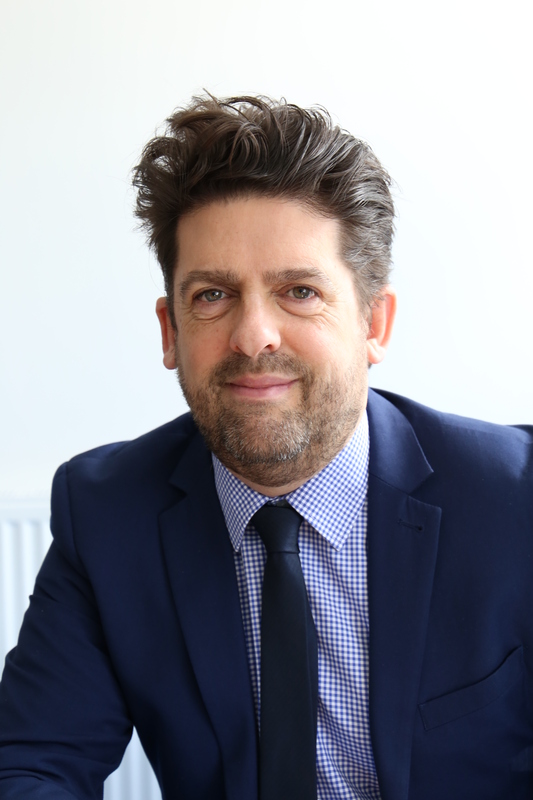 Dr John Stephens was appointed Chief Executive Officer of Bright Futures Educational Trust (BFET) in January 2017. Formerly a headteacher and director of children’s services, John spent five years as a senior civil servant in the Department for Education. He was responsible for teaching schools and system leadership, including National Leaders of Education and National Leaders of Governance. Throughout his career, John has engaged in research into pedagogy, inclusion and leadership. He has undertaken post graduate study at the Universities of Leicester and Manchester and at MMU. John has served as a school governor in primary and secondary schools for over 20 years, 10 of them as Chair. He was also a director of an academy trust. He is a volunteer with St John Ambulance working on the regional safeguarding team and chairs a community charity in East Manchester. In 2016 John was awarded a CBE in the Queen’s Birthday Honours recognising his contributions to education and charity. 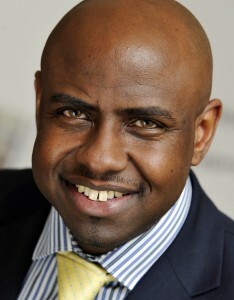 Edward is the Chief Finance Officer of North West based Multi Academy Trust. He has 20 years’ experience as an Executive in education. 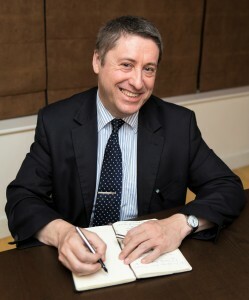 Since qualifying as a Chartered Certified Accountant at the end of 1999, Edward has held various lead finance and corporate service executive roles in the charity, public and private sectors, where he specialised in transformational change management in education, health and social care. Edward’s continuing interest in corporate governance has seen him lead on organisational governance reviews for charities in parts of West Africa, South Africa and Germany as well as the UK. He is currently a Non-Executive Trustee for an NHS Clinical Commissioning Group in the North West where he is the Audit Committee Chair and is a former Commissioning Board Chair and Joint Chair of a north west based city council’s Public Health and Wellbeing Board. He has a strong commitment to improving life chances demonstrated throughout his career with a focus on education, supporting those facing disadvantage, health and social care. Gary Handforth BA (Hons) MA (Process Consultancy) is Executive Principal and Director or Primary Education for Bright Futures Educational Trust, a Multi-Academy Trust of 9 schools. Prior to this he was the Head teacher of two schools in central Manchester. Gary is a Trustee of Challenge Partners, a national network of over 300 schools, and a senior partner for the organisation. He is also a Local Leader of Education for the past 5 years. Gary also works with The Future Leaders Trust as Leadership Development Advisor, working with Senior Leaders throughout the North West. Gary has designed programmes and delivered on a variety of teaching and learning and leadership work. This has included developing consultancy methods with Local Leaders, various workshops on leadership in a changing world and on creating climates for developing clear values and vision. Gary has travelled to Singapore, Australia, China and New Zealand, observing educational practices and perspectives from a wide range of schools and institutions. His particular areas of expertise are in change leadership, organisational psychology, coaching theory and practice and in developing strong partnerships, networks and communities between schools. He also has strong links with the University of Manchester in developing research communities in and across schools. 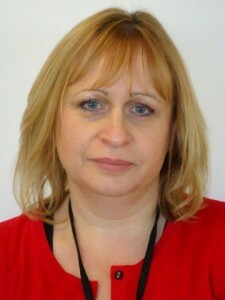 Lisa Fathers BA (Hons) is Director of Teaching School & Partnerships. Lisa was appointed to this role in September 2015. The Teaching School lead school where Lisa is based is Altrincham Grammar School for Girls: the top performing school in the North West and part of the Bright Futures Educational Trust (BFET). Lisa has taught in a variety of schools and is a very experienced senior leader and this includes various roles including being a Deputy Headteacher and an Associate Headteacher at a school that became one of the most improved schools in the country. Lisa and her team are striving to ensure that the Teaching School continues to be one of the most successful nationally. This includes providing professional and leadership development of the highest calibre, the development of a school-led Initial Teacher Training system through the provision of the Alliance for Learning SCITT, school improvement support and engaging in cutting edge research and development. Lisa is an executive leadership coach and has supported participants on leadership programmes as well as coaching Executive Headteachers, Directors of Education, Senior Executives through to middle leaders for the past 4 years. Lisa represents Education on the Executive level of Greater Manchester Strategic Health and Wellbeing Board and is currently a Headteacher Ambassador for the Youth Sport Trust and Co-Chairs the Strategic Headteacher Alliance in Greater Manchester for physical activity, PE and school sport. Lisa is also part of the national training team with Mental Health First Aid England. Lisa is a sought after key note speaker on all things related to health and wellbeing. As part of Lisa’s trust role she is represents BFET on the Executive level of Blackpool School Improvement Board and the Greater Manchester Learning Partnership. Lisa also enjoys established partnerships with Mindfulness in Schools Project (MISP), Ambition School Leadership, the Princes Teaching Institute (PTI) and Challenge Partners; Lisa is integral to these partnerships at a strategic level. Lisa has also been a Director of YSD the Youth Sport Trust’s commercial arm for 18 months and has recently taken up a role as a trustee for a Bolton MAT where she is the nominated trustee for Safeguarding. Lisa genuinely believes in the power of schools working together and collaborating for the good of all children and young people. Lynette began her career in human resources when she undertook a placement year whilst studying Business Studies at University. Since then she has worked in various HR roles initially in manufacturing, then at Britannia Building Society, The Cooperative Financial Services and more recently as Senior HR Manager for BDO LLP, an international accountancy firm. Lynette is a chartered member of the institute of personnel and development (MCIPD) and has various other qualifications in project management, workplace mediation, psychometric testing and employment law. Lynette brings a wealth of commercial HR expertise to the leadership team of BFET.